Getting the London look requires a chic touch that’s divine on all levels. Burberry gives us styles we can’t stop wearing, yet their eyeglasses & sunglasses collection pulls us in even more. The Burberry brand was created over 160 years ago, known for it’s rich heritage from London, England. Yet creative director Christopher Bailey has kept the brand highly sought ever since his debut in 2013. WIth popular models such as Naomi Campbell, Jourdan Dunn, & Cara Delevingne gave the brand a more bold status. Burberry is known for the trendy trench coats, and the famous vintage check double-faced print. It’s a fashionable brand that mixes in British elements to each look. But with each pair of Burberry sunglasses & eyeglasses proves to be well made. Unfolding it’s luxurious styles such as square, cat-eye shapes, aviator, along with streamlined angles and cool yet solid colors. 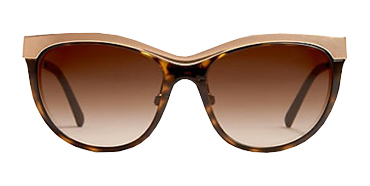 The Burberry women in a pair of sunglasses will be modern, creative, yet stylish. And the Burberry man in a pair of sunglasses is handsome, mysterious, and simple. 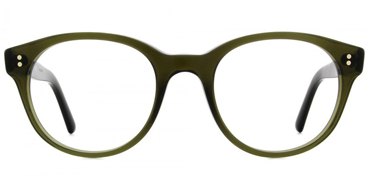 Yet their eyewear collection gives off a useful statement, that simplicity is key.